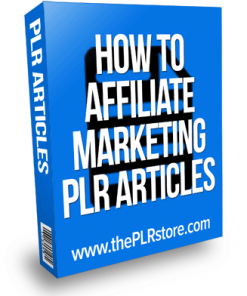 Affiliate Marketing Mastery PLR Video comes with private label rights so you can call it your own. Great quick video content with many uses. 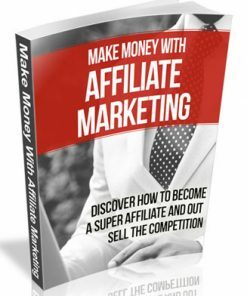 Affiliate marketing is a great and easy way to get a ton of money from your buyers list and back end funnel. 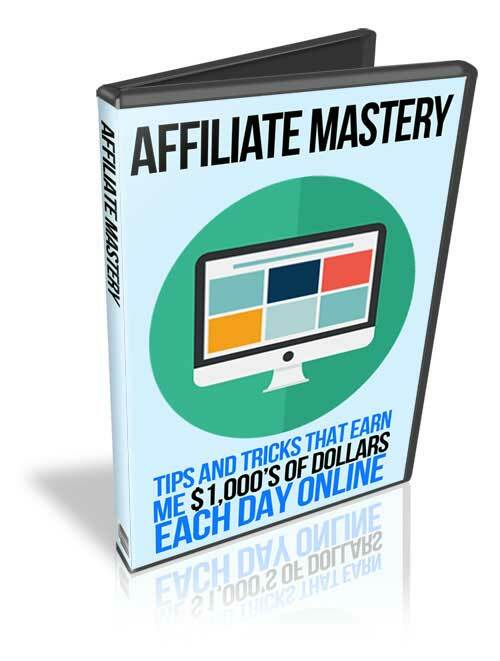 I am sure i don’t have to tell you it’s one of the oldest and most popular ways to earn online. 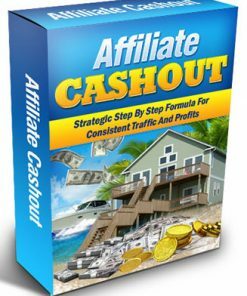 But as you also know, many people struggle with affiliate marketing, many of them finding it difficult to make many profits. 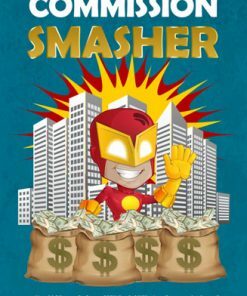 Here is your opportunity to provide solid and actionable content and make a few bucks for your self, or gain some new traffic. 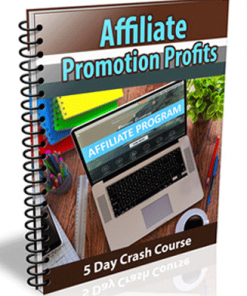 If your doing affiliate marketing (or trying to), this course will get your unstuck and on your way to making huge profits. 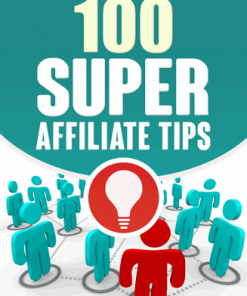 The first thing you should know is that affiliate marketing is taught everywhere, but VERY rarely taught properly. 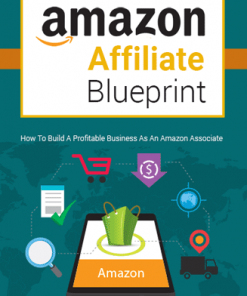 Here’s a quality video that covers affiliate marketing in detail and how you can profit from using it. 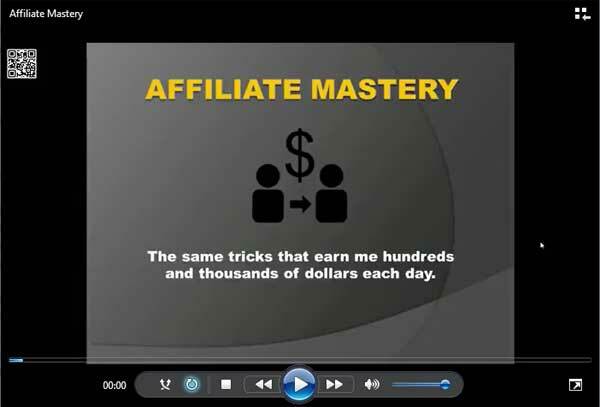 Since the Affiliate Marketing Mastery PLR Video comes in MP4 format, you’ll know it’s simple to use. Sell it, use it for membership site content or use it as a quality bonus item for a product your already selling and increase your conversion. Also comes with a Cheat Sheet and Overview quick start guide, both in Word DOC formats. With many branches off the main topics. Great way for you or your customers to quickly and easily see the big picture and gain a better understanding. 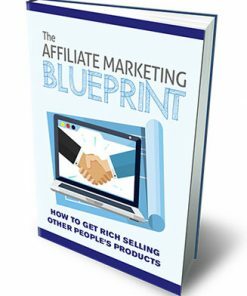 You’ll also be getting a brand new eCover we created completely from scratch just for the Affiliate Marketing Mastery PLR Video product. It’s something you won’t find anywhere else but here. So grab it now to have the exclusive! We also included the PSD’s for the brand new cover in both flat and 3D, so you can edit, change or brand the cover as you wish. Rendered 3D cover comes in JPG in 5 different sizes, so you’ll have one to fit just about anywhere you need it. Ready-to-go sizes include, full size, 1000, 750, 500 and 250.